Do you own a vehicle? Do you need cash quickly to pay bills or deal with some other financial issue? 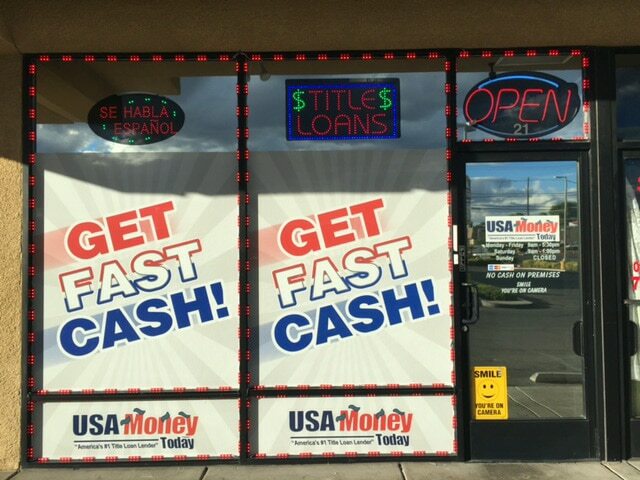 USA Money Today can help you get the cash you need with an affordable title loan. Get a loan based on the value of your vehicle in as little as 25 minutes, and get fair loan terms that make it easy for you to pay back the money. Apply online now, or call us at (702) 734-0003 to speak to one of our experienced East Vegas title loan representatives. 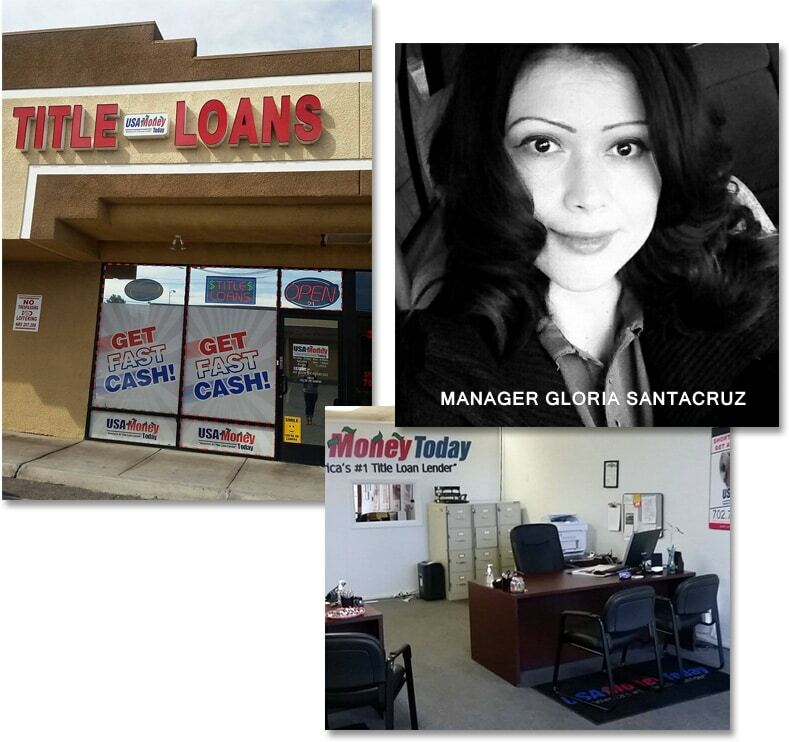 Our East Las Vegas title loan office is at 3160 E Desert Inn Rd #21 off of the US-95 on the Northwest corner of Desert Inn and Mojave Rd. The East Vegas title loan store is open Weekdays from 9 am to 5:30 pm and Saturday from 9 am to 1 pm. We can be reached anytime, day or night at 702-734-0003. 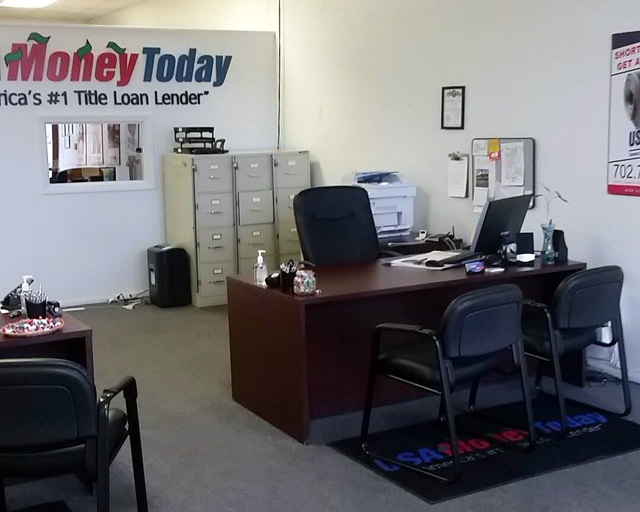 There are dozens of title loan offices in East Las Vegas trying to get your business, but many of them offer poor service and predatory lending terms that make it difficult for you to pay back your loan. Yet these companies will promise you the world. USA Money Today doesn’t just make pretty promises – we do what we say we’ll do, offering fair terms and exceptional customer service. Our claims are backed up by the numerous positive reviews that our customers have left us, describing our service in glowing terms. We are committed to helping our customers get the money they need at affordable terms, and we provide friendly service at every point of contact. Apply for a West Las Vegas car title loan online, or call our East Las Vegas title loan office at (702) 734-0003 to apply. You’ll be pleasantly surprised at the terms you can get! 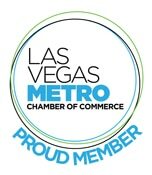 With so many options to get a title loan in North Las Vegas, you need to do a little research to find the best companies to know who will give you good terms and fair treatment. 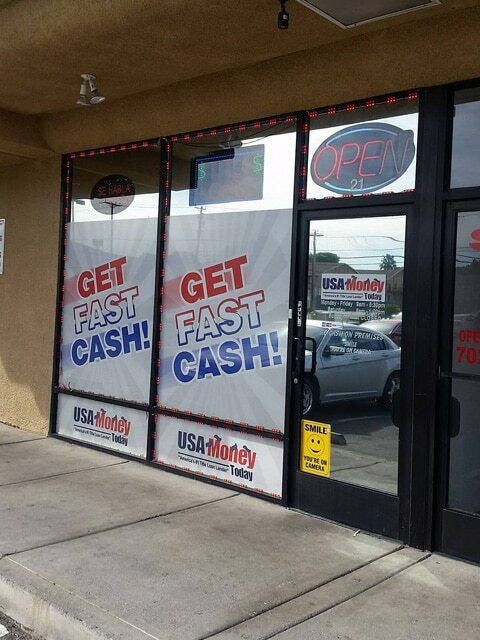 USA Money Today has an established reputation as Nevada’s trusted East Las Vegas title loan company thanks to a proven track record of affordable lending and stellar customer service. 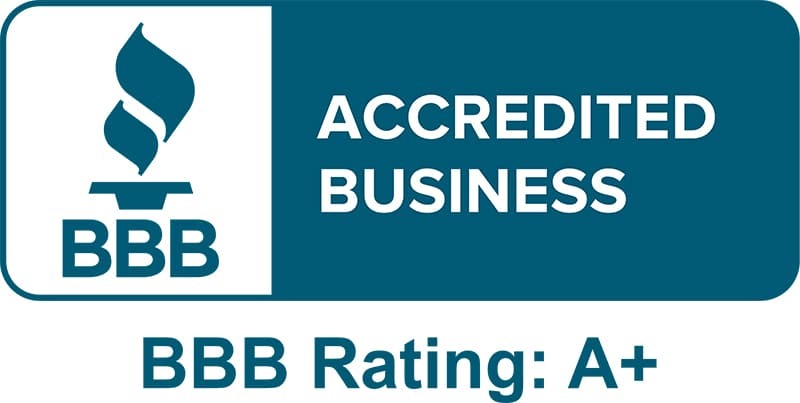 We are a top-rated Henderson title loan company because we believe in treating people right. That means lending money under terms that are easy to repay, minimizing the costs associated with the loan, and offering friendly service. We make it easy to apply for our loans, and we give you a decision fast. You can get the money you need quickly and with a minimum of fuss. 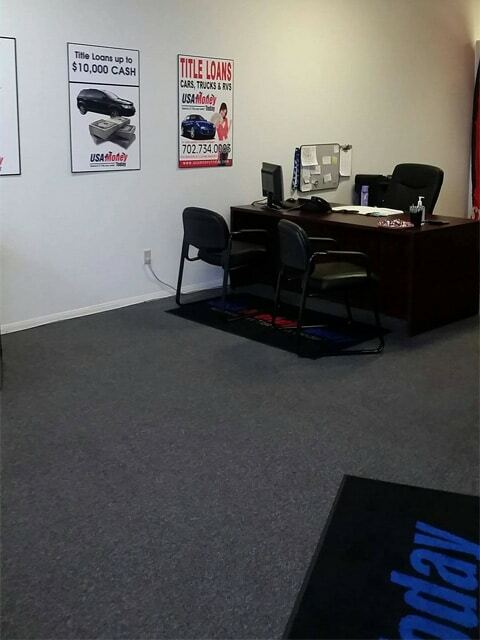 Call us at (702) 734-0003 to find out more or apply online for approval in just minutes. 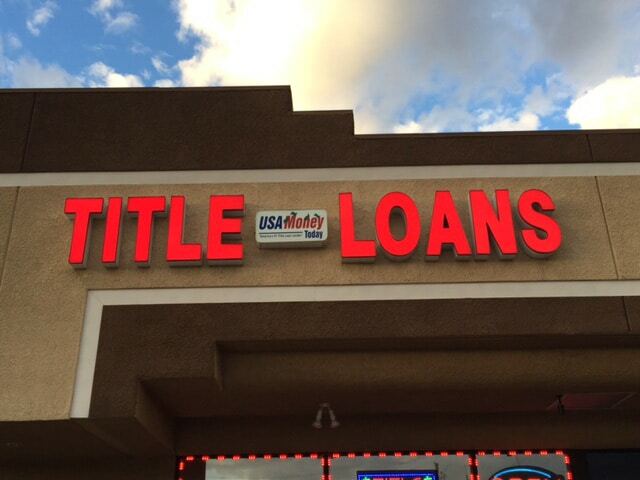 USA Money Today eliminates many of the fees associated with title loans. We don’t penalize you if you want to pay your loan early. If you pay off your loan before the end of the month, we don’t charge any prepayment penalties. We do everything we can to make our loans affordable so that you can meet your financial goals or get through a financial hardship and get back on track quickly. Apply for your title loan online now to find out what terms are available for you! Gloria has the best customer service!! Very helpful. I will definitely recommend her. Such an easy process, got me the cash I needed very fast. I really like this place. Lowest interest rates in town. I really recommend it. Gloria is really friendly and professional. When financial emergencies strike, you often don’t have time to come up with solutions. We’ll get you the money you need in just 30 minutes. If you own an RV, you could have access to much more money since your vehicle is worth much more. Apply online now to find out what you can get. Your truck is another valuable resource for a title loan. USA Money Today is a top-rated truck title loan company. Apply now & get the cash you need! You don’t need to provide reams of paperwork and wait weeks to get your money. Fill out a fast application online now, and you could have your money in 30 minutes or less. Whether you aren’t able to pay back your current Las Vegas title loan or you just realize you got terrible terms, we can help by refinancing your loan. Call us today to learn more. You may find many title loan companies in the 89115 zip code, but you’ll only find one that’s the best: USA Money Today. Get the best terms and the best service when you work with us. You don’t have to wait until the bank is open to get the money you need. 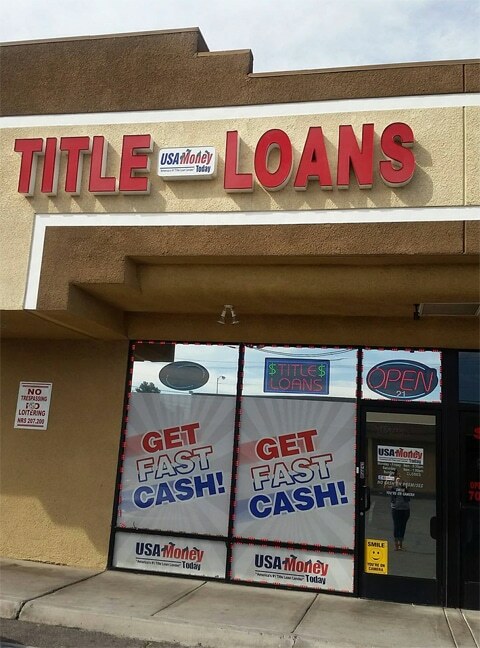 You can apply for a title loan with USA Money Today at any time and on any day by filling out the online application or calling us at (702) 734-0003. You can get the money you need in 30 minutes or less with simple title loan requirements. Apply now to get approved for a title loan in just minutes!